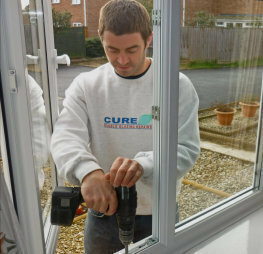 Welcome to CURE DOUBLE GLAZING REPAIRS of Trowbridge. If you would like an efficient service, from an experienced team that care about your home, then you have come to the right place. Cure are the most professional repair specialists in Trowbridge and the surrounding area. We eat, sleep and breathe windows and doors. You provide the problem, we'll provide the solution. Now you can save money by having your double glazing repaired instead of replaced. 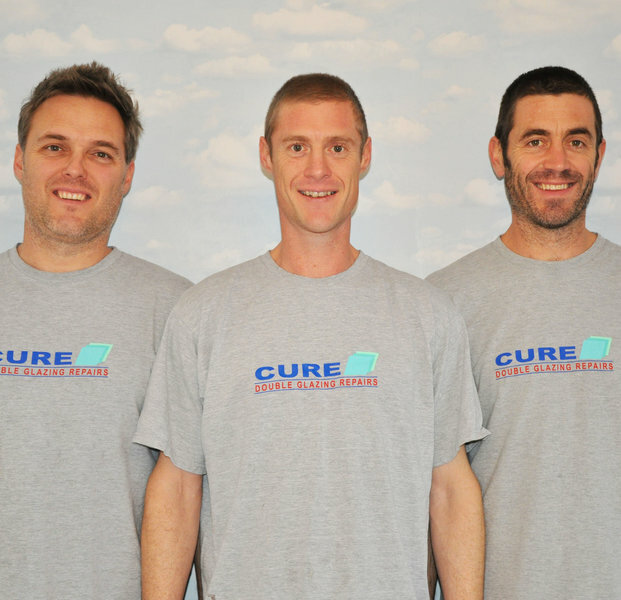 Please call us on 01225 752223 or email us at info@cure.co.uk with your enquiry. Family run business in Trowbridge. I phoned Cure Double Glazing Repairs after reading good reviews on the internet. I needed the rollers on a patio door changed . 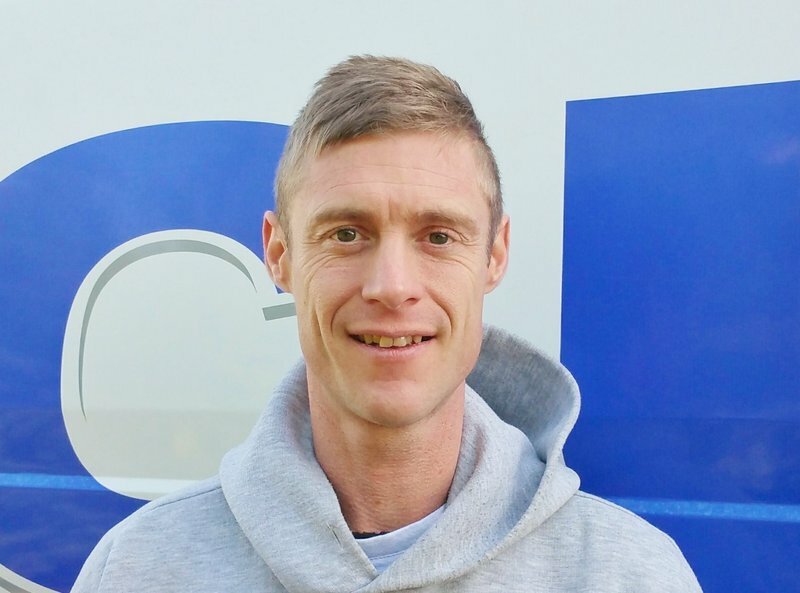 Dave turned up at exactly the arranged time , He was very professional and polite and quickly got on with the job . He soon had the job done cleaned up and that was it . I would thoroughly recommend them to anyone . I have recently used Cure for the first time and was very impressed. Dave came around as arranged despite heavy snow when the rest of the UK ground to a halt. Advice, and a quote, was given and he returned within the week to carry out the work quickly, professionally and without mess or fuss. Dave didn’t even stop for a cuppa but just got on with the job - perhaps equally refreshing from point of view at least! Polite, friendly and professional service. Called ahead to say they were on their way and explained the work they needed to carry out on arriving. Would recommend. Replaced a pair of hinges to window. Extremely polite, explained everything and got job done really quickly. Would definitely recommend them / use again. Really good service. Very efficient, arrived on time, great professional job, very courteous. Really pleased - what a change! Turned up on time to replace door panel,window hinges and strip and re-align door. very tidy and efficient as well as being friendly and reliable,would not hesitate in recommending them and will use again if needed. A great service. Throughly recommended! Had initial chat with Dave to describe the problem on the phone, so he came around to investigate more thoroughly. He was able to fix the broken lock mechanism while he was here, despite having a busy schedule, which I was extremely grateful for as we hadn't been able to use the door for months. Dave also checked other locks while here and established that a window I hadn't opened for a very long time was just locked not broken!! Thank you Dave. A very friendly and professional services. No wonder you are always busy!! Agreed quote to strip down pation doors that were out of line and had to pull up to lock + front door locking mechanism and to lock close to seals to prevent winter drafts. Completed in 2 hours instead of 4 as brought second person - door now closes so simply. Very friendly & explained any questions I had re the repair. Used twice now. So much better to repair than replace.